We are aligning the Society with new EU GDPR data legislation. Find out more about how we now manage your data. 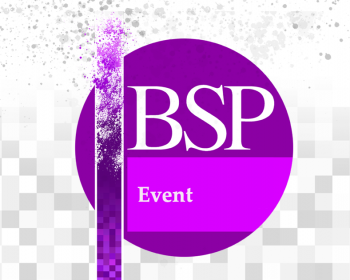 The keynotes and speakers for the BSP Annual Conference 2018 are now available, along with the confirmed programme and more. Registration is now open for our 2018 Annual Conference at the University of Kent in July. Early bird fees apply! Raymond Tallis headlines the BSP workshop Embodied Subjects: Phenomenology, Literature, and the Health Humanities on 13 June 2018 in Manchester.